How the Best Leaders Lead: Proven Secrets to Getting the Most Out of Yourself and Others | Free eBooks Download - EBOOKEE! Posted on 2012-03-05, by lamty. 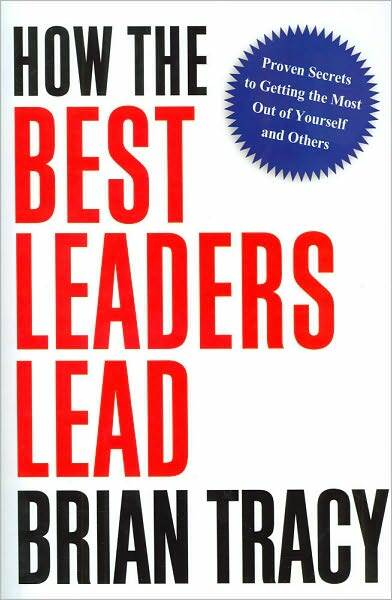 In "How the Best Leaders Lead", Brian Tracy reveals the strategies used by top executives and business owners everywhere to achieve astounding results in difficult markets against determined competition. Readers will learn how to set clear goals and objectives for themselves and others, set priorities and focus on key tasks, solve problems faster and make better decisions, determine the ideal leadership style for any situation, motivate their people and develop an exciting future vision for their business. No comments for "How the Best Leaders Lead: Proven Secrets to Getting the Most Out of Yourself and Others".